This week’s Staff Pick is none other than Harper Lee’s immortal To Kill a Mockingbird. Why such a staple of American literature? Earlier this week, PBS’ eight-part series called The Great American Read came to its conclusion, announcing that Mockingbird was voted America’s #1 best-loved novel! 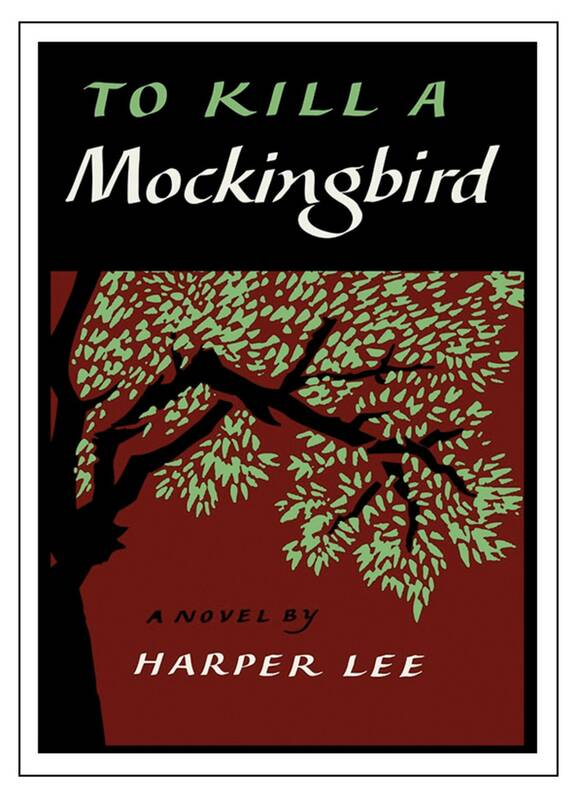 The book’s themes of prejudice and racial inequality have made Mockingbird controversial ever since its release, and there have been many attempts throughout the years to have it banned from American schools and libraries. If you have not had the chance to read this arresting and poignant work, there is no better time to do so than now. (If you prefer film, the 1962 adaptation starring Gregory Peck as Atticus Finch is also considered an absolute classic). Click here to see The Great American Read’s top 100 books! Click here to read more about The Great American Read!